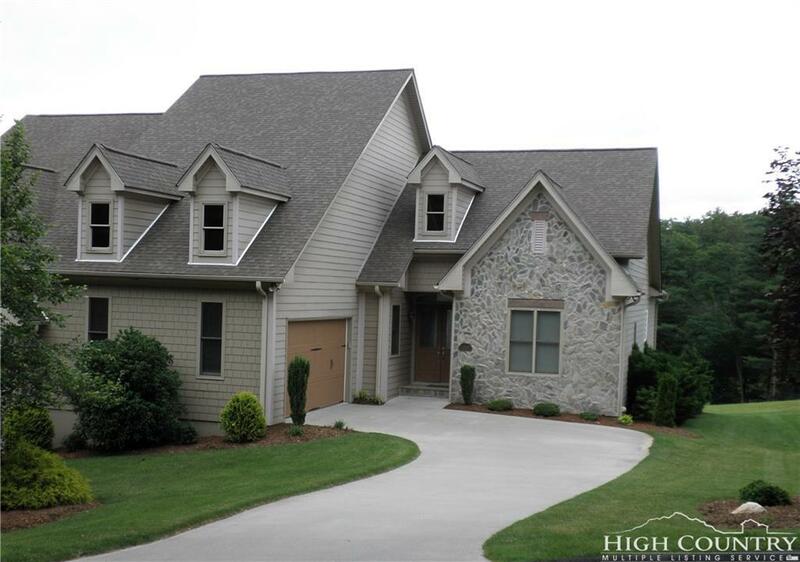 High end finishes abound throughout to include large crown moldings, granite counter tops, 10ft. 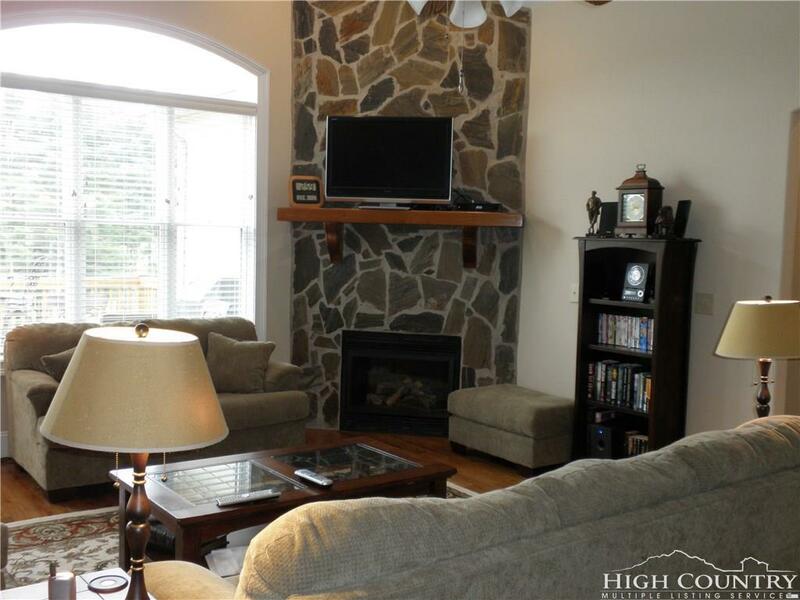 ceilings, vaulted ceilings, stone fireplace, 8ft. doors, and over sized millwork. 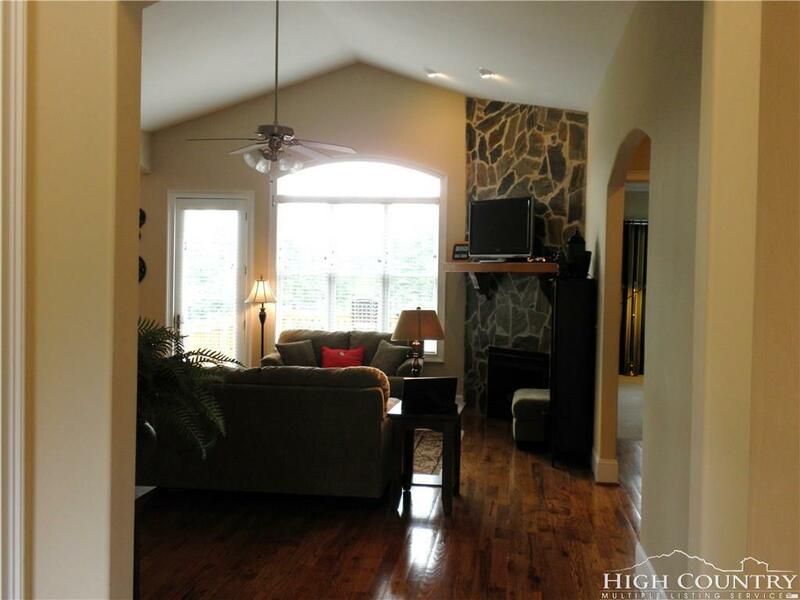 This beautiful 3 bedroom/3 bath townhome overlooks the 3rd Green with views of Holes #2 & #4 Greens, and the mountains. 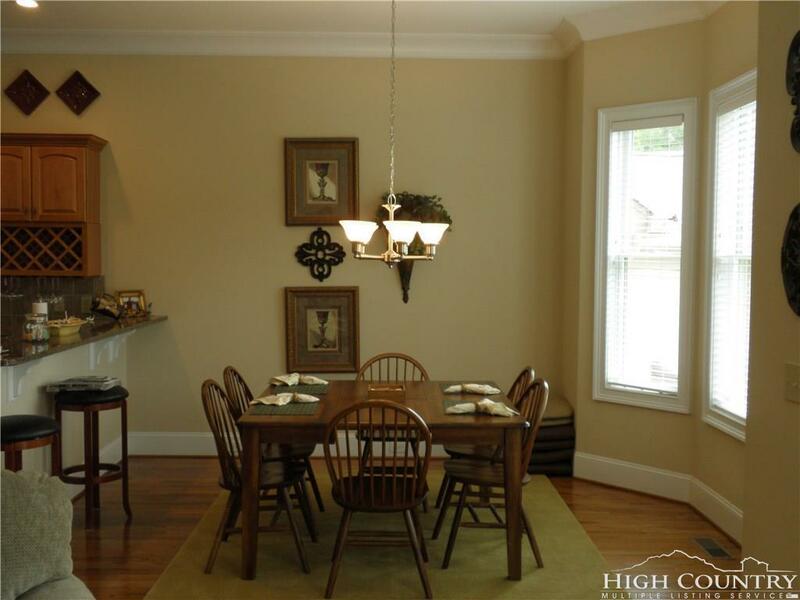 Enjoys sunsets from the large deck and lawn maintenance is covered by HOA.